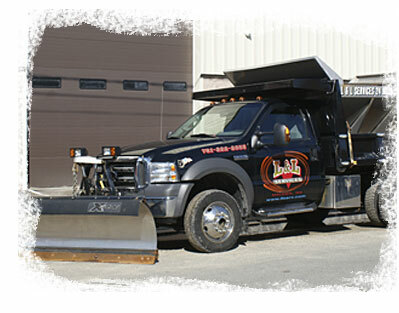 L&L Services has extensive know how in Snow Services that sets us apart from all others. Our 10,000 square foot facility houses more than 45 pieces of equipment to control all winter conditions. Snow dumps are available for removal and disposal of snow accumulated on your property. Whether you have a small lot or a shopping mall, we are confident in our ability to keep all your properties in pristine condition. ©2019 L&L Services. All Rights Reserved.